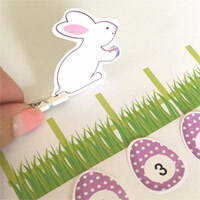 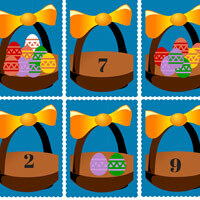 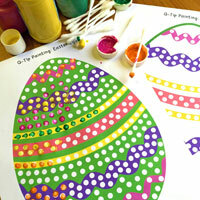 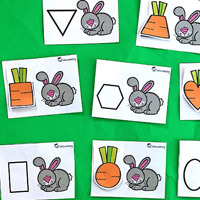 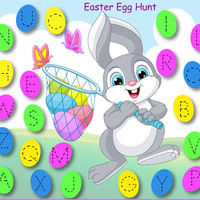 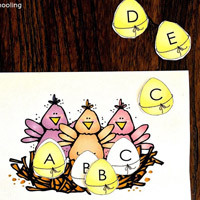 Get ready for Easter with these fun learning activities featuring adorable bunnies and eggs! 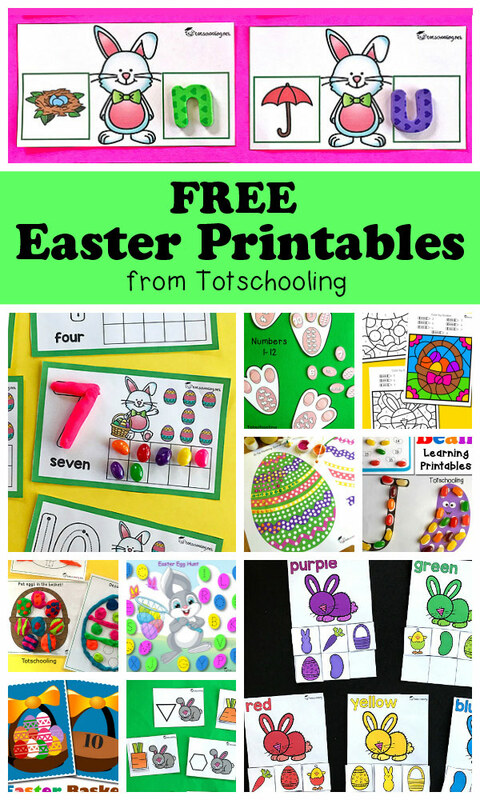 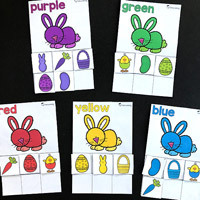 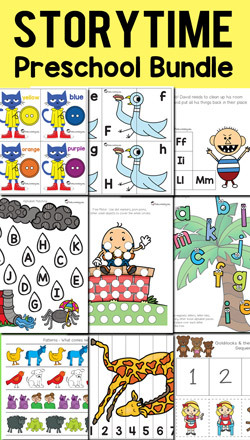 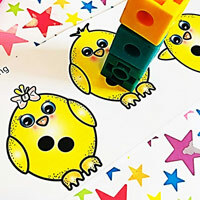 Here is a collection of all the Free Easter printables and worksheets found on Totschooling, perfect for toddlers, preschoolers and kindergarten kids. 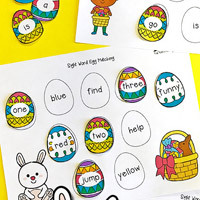 There are currently 21 sets of printables and this list will keep growing as more are added. 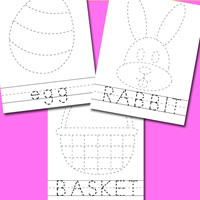 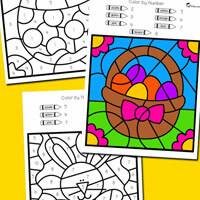 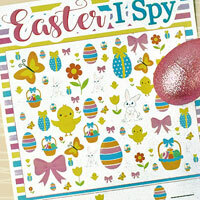 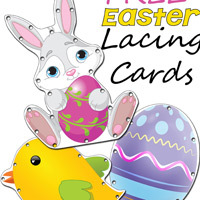 This group of FREE Easter printables include a variety of different activities for ages approximately 2-7 years. 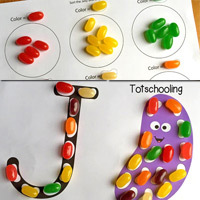 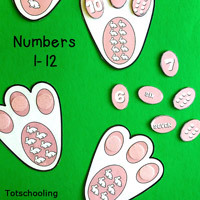 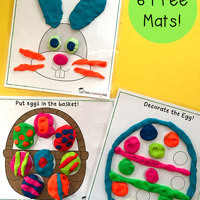 These involve fine motor skills, math, literacy, tracing, coloring, playdough mats, games, puzzles and more! 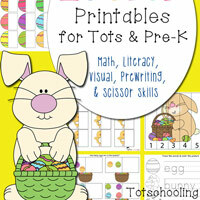 Thank you so much for the printables! 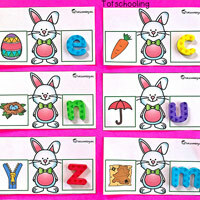 They all look so fun and will work for my class which is children 12 months to 4 years. 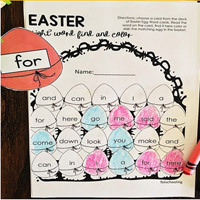 This printable is beautiful. 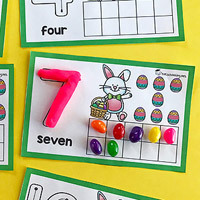 It should be here https://en.wikipedia.org/wiki/Easter right?